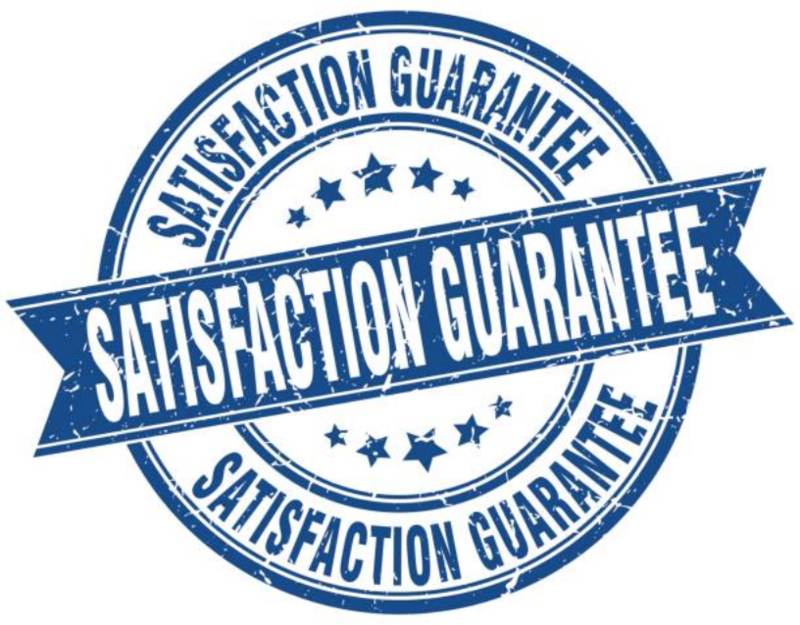 100% SATISFACTION - THAT'S OUR GUARANTEE! We have a proven track record of giving our clients maximum satisfaction. This means that our customer base is the utmost valuable aspect of our business. But, why do we emphasize on maximizing satisfaction? We believe in what we do as an appliance repair company. Since the business was established in TX, we were driven by the need for integrity and honesty. For example, we made it a business practice to ensure transparency when charging for the services; we consider it against our principles to benefit from hidden charges. ​We also ensure that repair services are executed promptly for our mutual benefits. We believe that meeting the needs of our clients we also bring a sense of pride to our company. We are confident to report that since the beginning of our business practice, our customers have become loyal, creating a long-lasting relationship. It was our wish that we will one day complete the repair service from scratch to completion without compromising our values and quality. Our company started small but this did not impede our ambitions. Since we established the business some years ago, we have remained the pioneers of repair services for home appliances in McKinney and the neighborhoods such as cities in Texas. In fact, we started with a single track that served a wide range purpose such as carrying the repair tools and workers. Although we had a few servicemen, we have since grown to a large company with enough workers to meet the growing demand for repairs. The repairman arrived and put on booties so he didn't walk with his boots on my floor. Small things like that let me know when I have hired a good company. Definitely recommend Mac's Appliance Repair. For fast refrigerator repair, I wouldn't call any other McKinney appliance repair company besides Mac's. Speed is of the utmost importance when it comes to appliance repair. That's why Mac's same-day service is so great. Definitely the best appliance repair service in McKinney. Professional and dependable are the two words I would use to describe Mac's Appliance Repair. Greg, the repairman, was very nice too! Mac's Appliance Repair was honest. The repairman told me he wouldn't be able to fix my stove and didn't charge me anything for his time. I will definitely use them the next time I need a repairman.